It's Tuyaymya from White Tee Black Dress and I just want to share one of my all-time favorite San Diego based clothing boutiques with you. The store is called Shimmer and it's absolutely fabulous! This fast fashion boutique carries all the latest fashion trends at affordable prices. And, let's be real, who doesn't like looking fly on a dime? We love fashion and we want our customers to be able to express their unique sense of style and have fun discovering themselves through fashion. As a small business we are able to customize our inventory to our customer’s needs. Each store is stocked with different items, depending on what our customers ask for." Check out iheartshimmer and let us know if you love this store as much as I do. 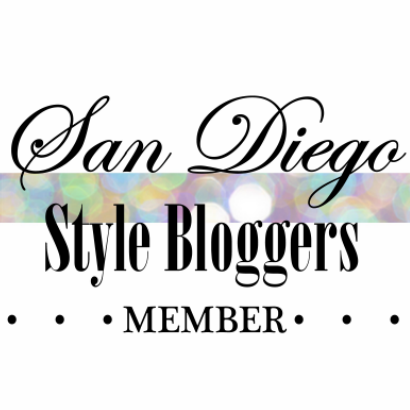 Or if you're ever in the San Diego area and are looking for a fashion forward boutique with an amazingly helpful staff, make sure to stop at one of their 3 locations; Chula Vista Mall, Plaza Bonita Mall, and Plaza Camino Real Mall. Stay updated with Shimmer via Instagram , Facebook and Pinterest. I Love Shimmer!!! I shopped there when I was younger, well I still am lol, but I like their affordability and styles for plus size women! Great feature Tuy! Love Shimmer, I usually stop by the Plaza Bonita location and ended up getting a few key pieces at a really good price!! Love that it's so big and has so much stock, I end up spending a good chunk of time in there lol!